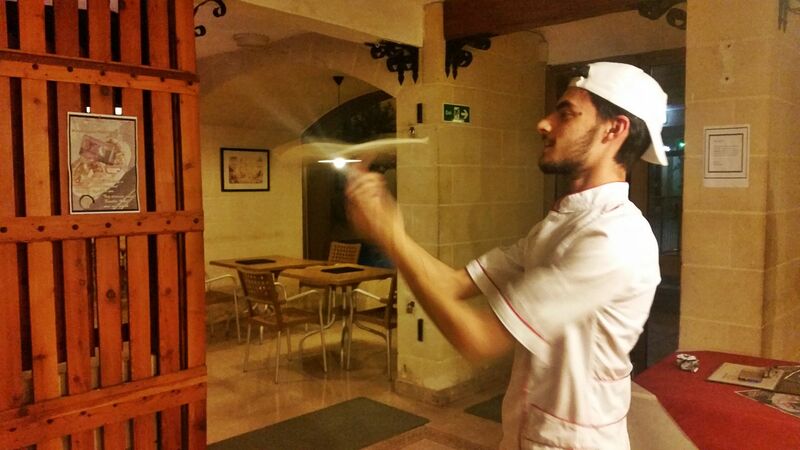 Il Mulino – Tas Sienja Pizzeria, Within The Bugibba Hotel,	Triq it-Turisti, Qawra Welcome to Il Mulino – Tas Sienja Pizzeria Il Mulino is the dream of four young friends from Sicily, who offer you the opportunity to try their own unique twist to the famous Italian Pizza and prepare for a ‘new revolution’! 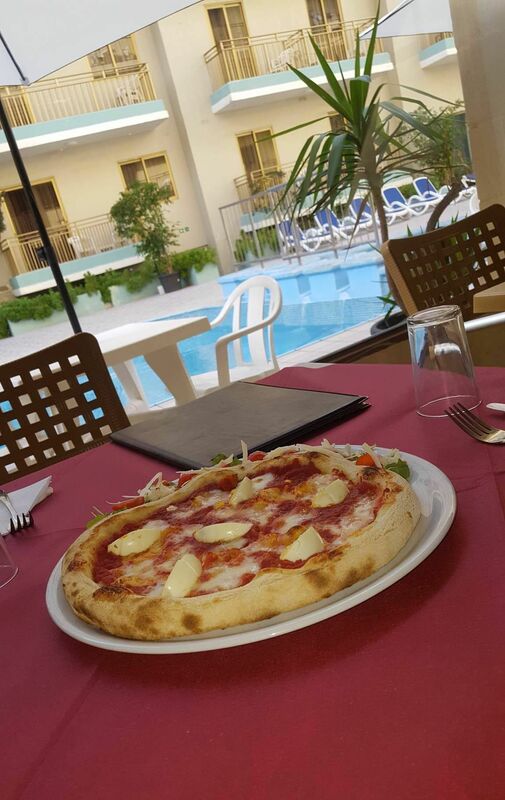 Located in The Bugibba Hotel in Qawra, they use a slow rising dough with […] Tel. 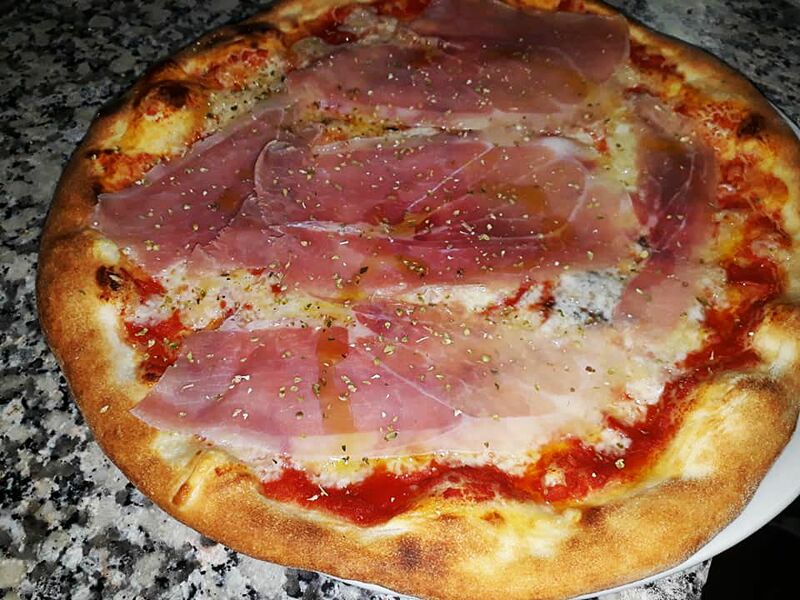 77116718. 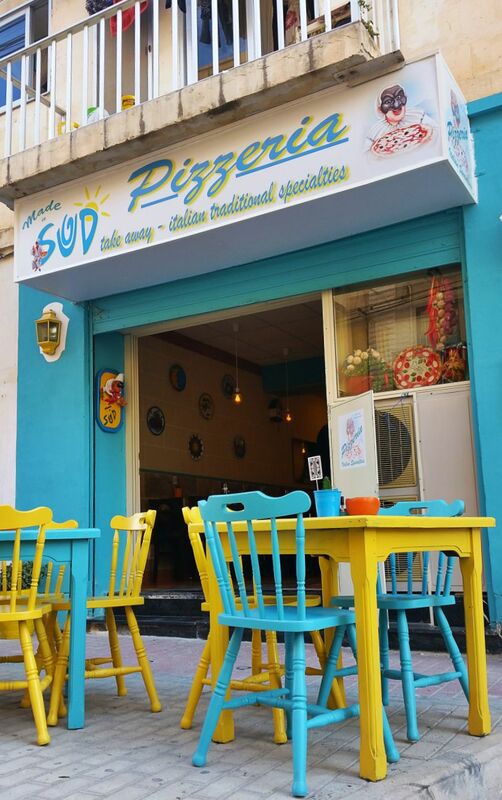 Made in Sud Pizzeria, 150,	Triq Patri Guzepp Calleja, St Paul’s Bay Welcome to Made in Sud Pizzeria It is proud to offer you the best Napoli pizza in St. Paul’s Bay, Pulcinella Guaranted! 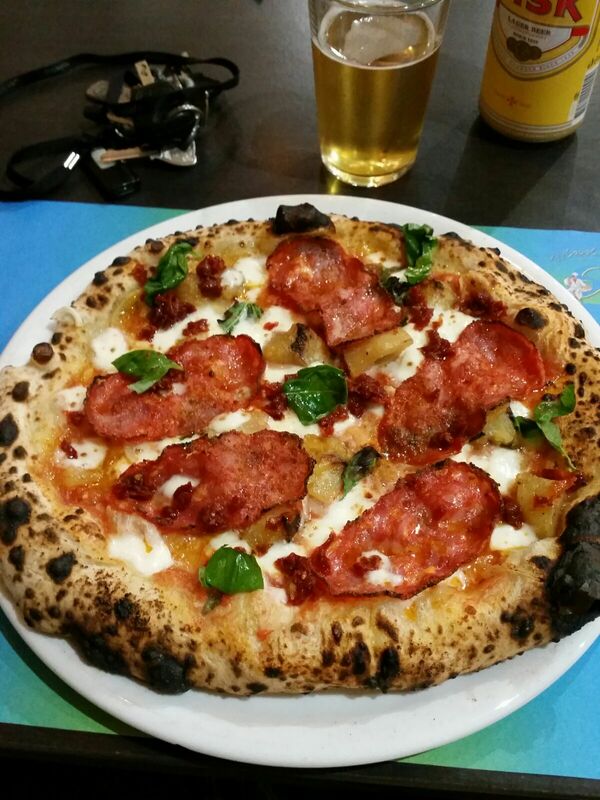 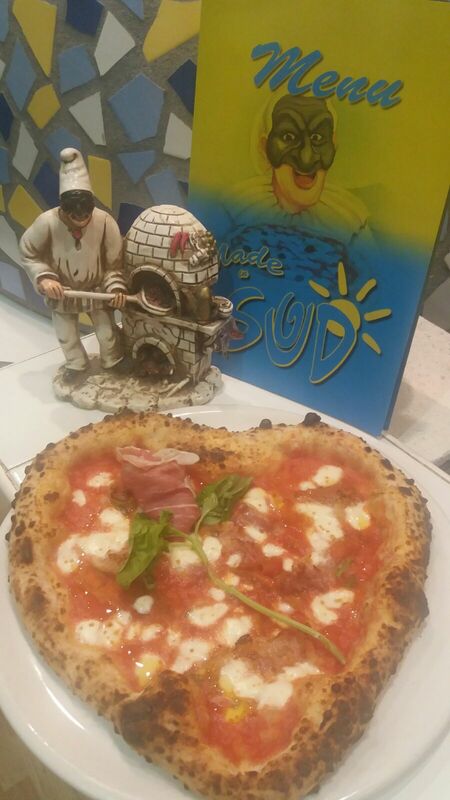 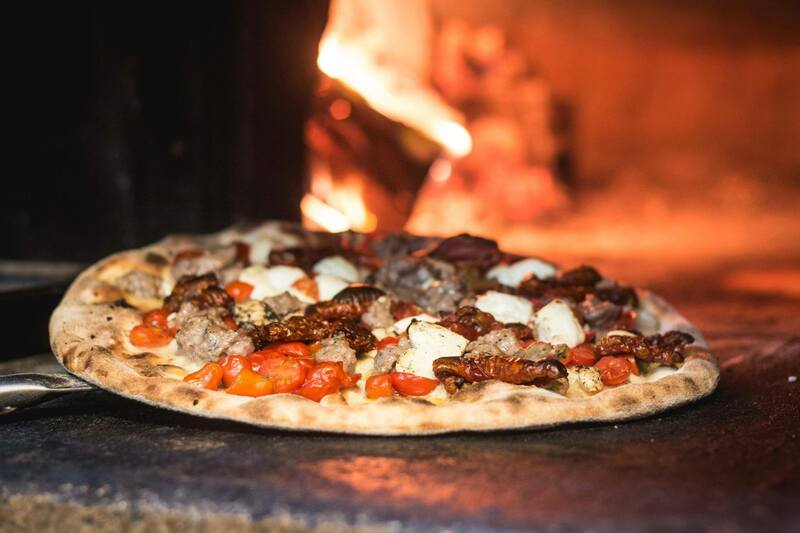 Rosario, the pizzaiolo “Made in Sud” makes his pizza with his heart together with all the flavours of the South of Italy. 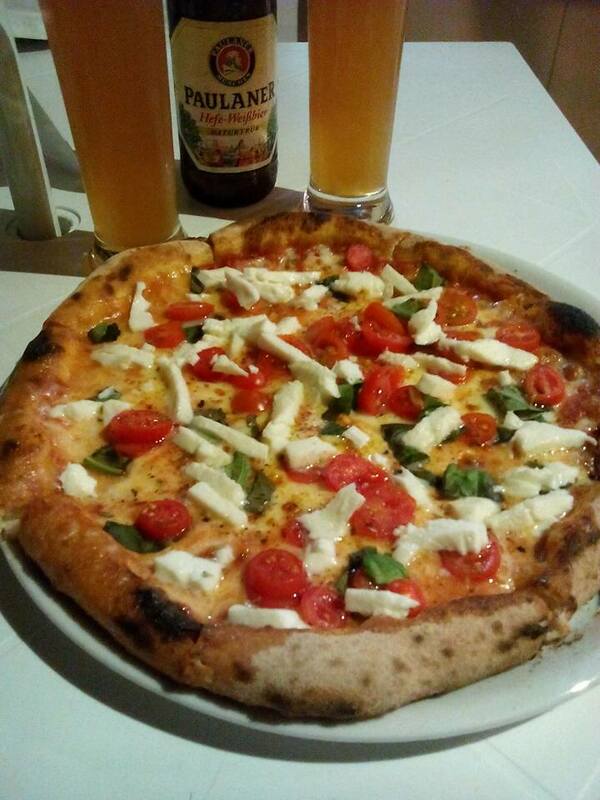 Can you smell the aroma of basil on top of the buffalo […] Tel: 27020248. 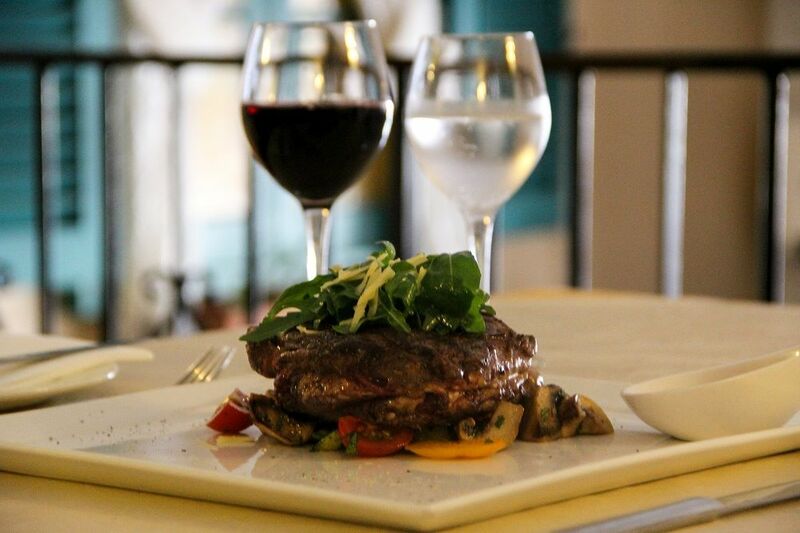 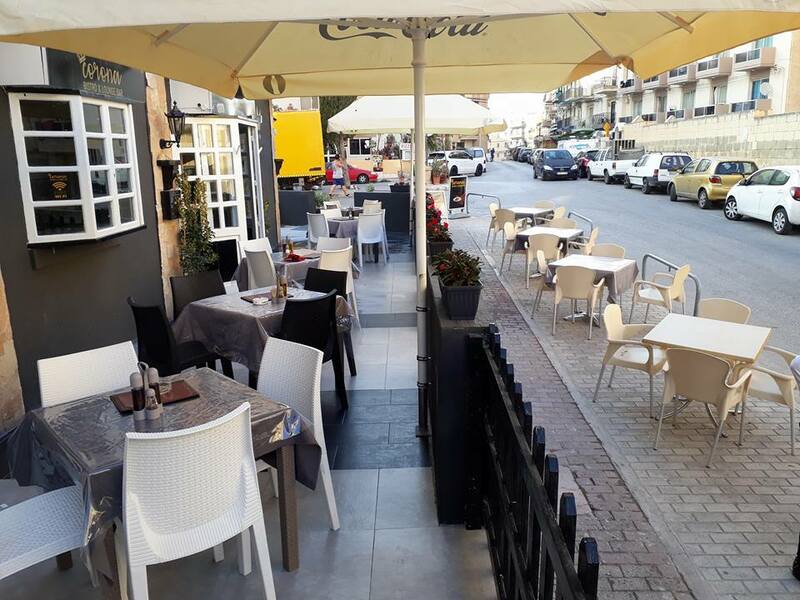 Mangia e Ridi Trattoria, Triq il-Kahli, St Paul’s Bay Welcome to Mangia e Ridi Trattoria This lovely Trattoria and Pizzeria is located just off the main Mosta Road in St Paul’s Bay and it is home of Francesco and Liana, an Italo-Maltese family with the passion for food! 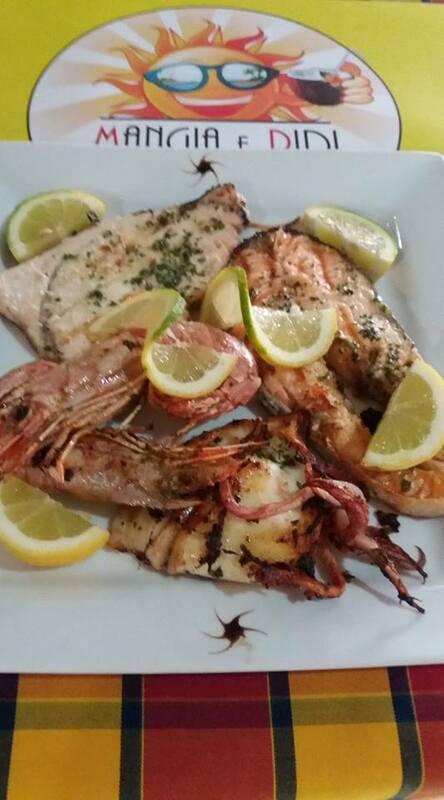 What a food! 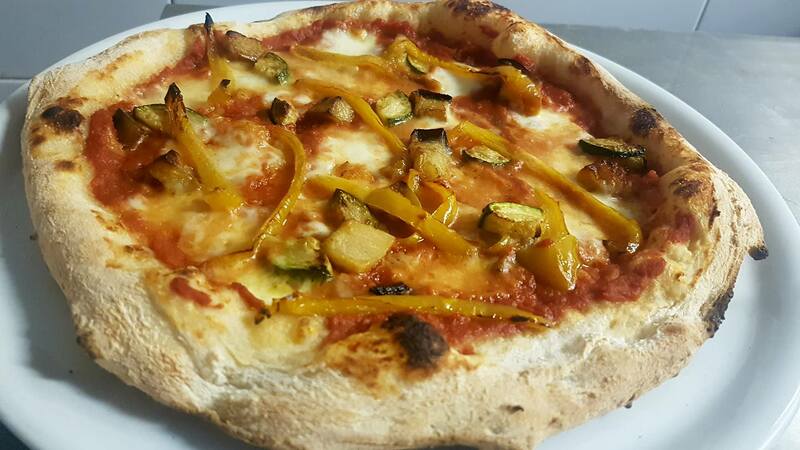 At Mangia e Ridi we are talking about the best of local produce […] Tel: 99742543. 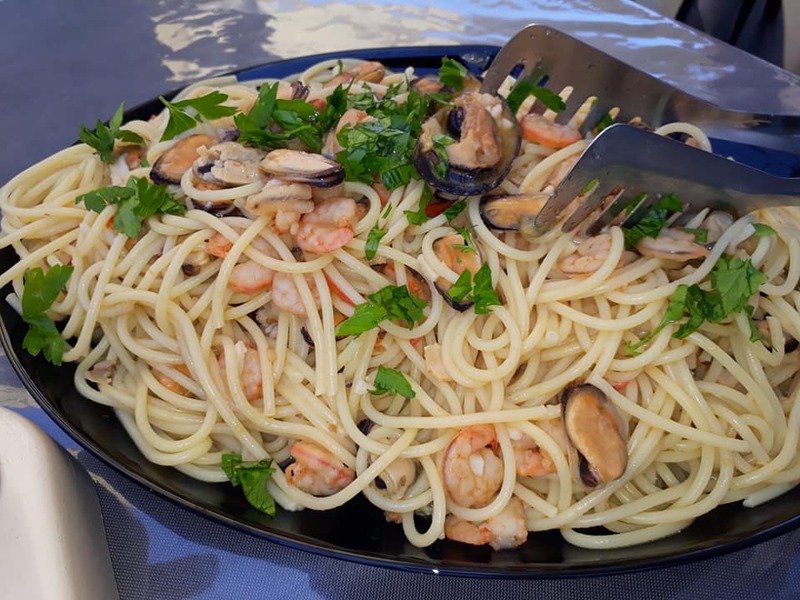 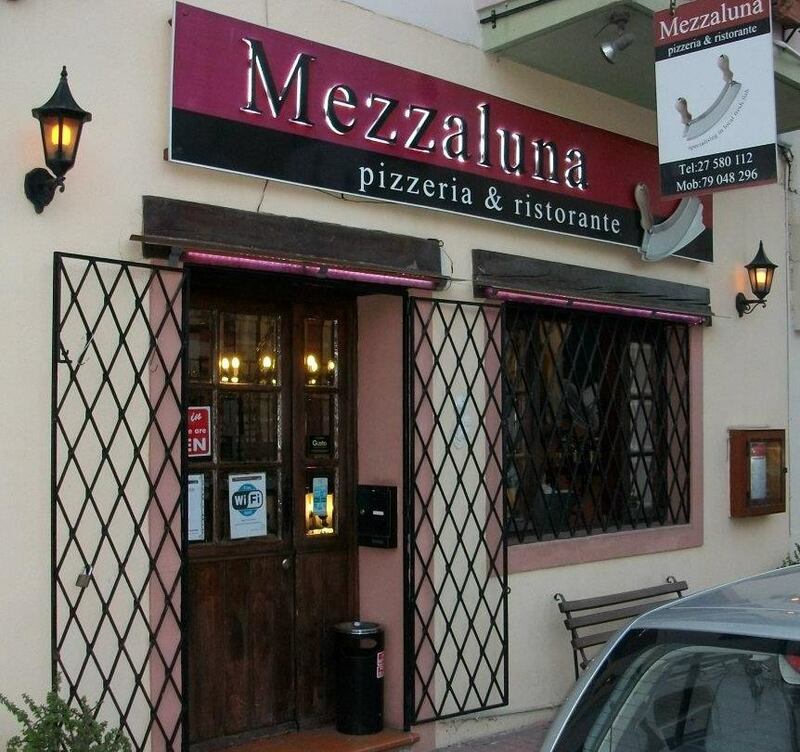 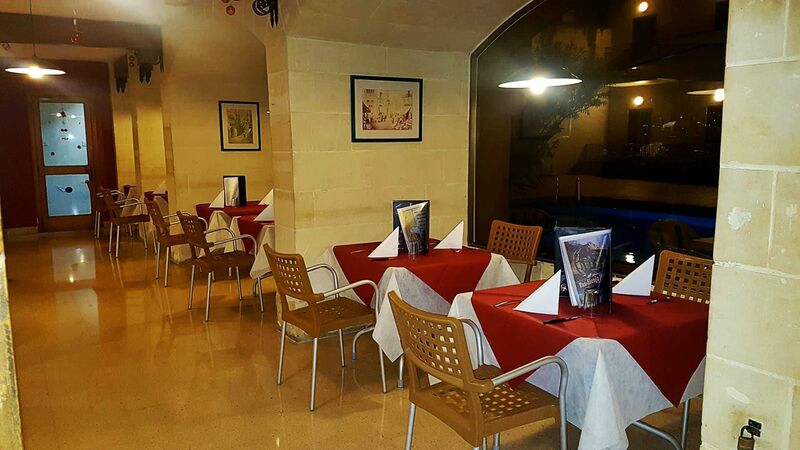 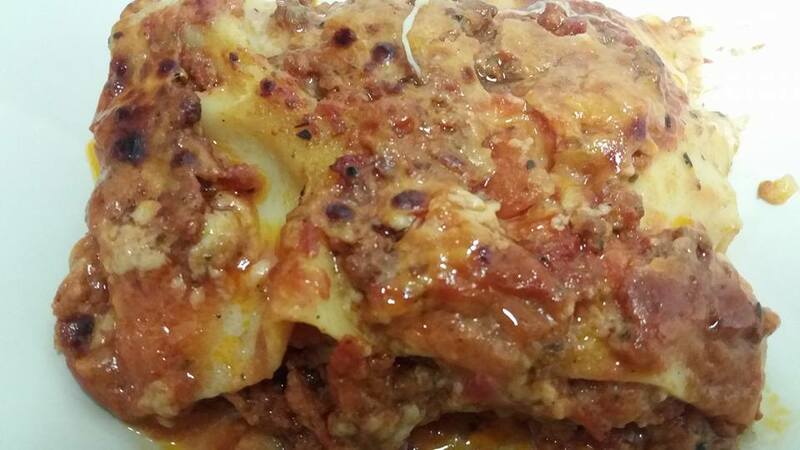 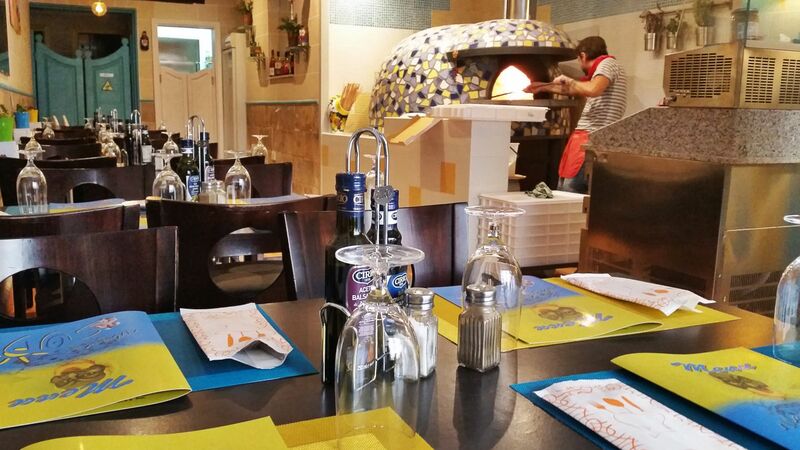 Mezzaluna Restaurant, 5,	Triq il-Mosta, St Paul’s Bay SPB 3111 Try Mezzaluna for homemade pizza, pasta, fresh fish and meat dishes, with gluten free options, you won't be disappointed. 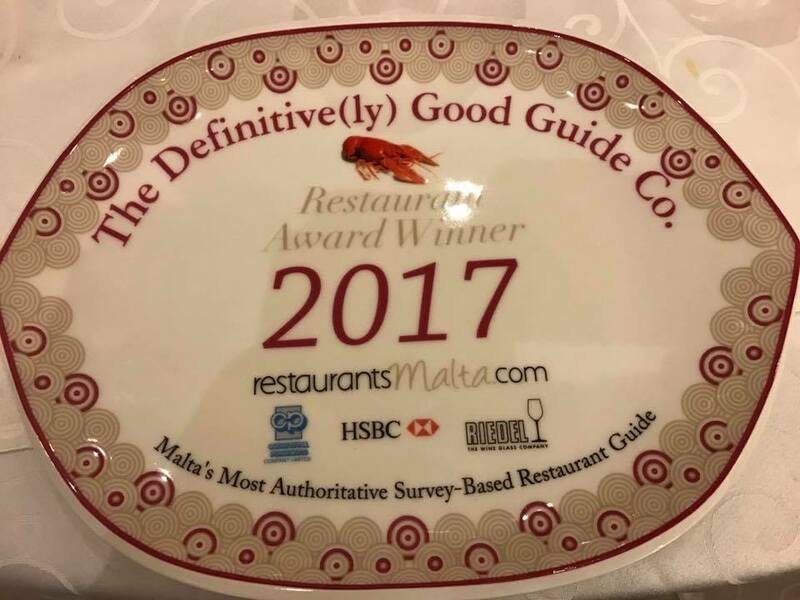 Specials often include Maltese rabbit, suckling pig and horse meat dishes. 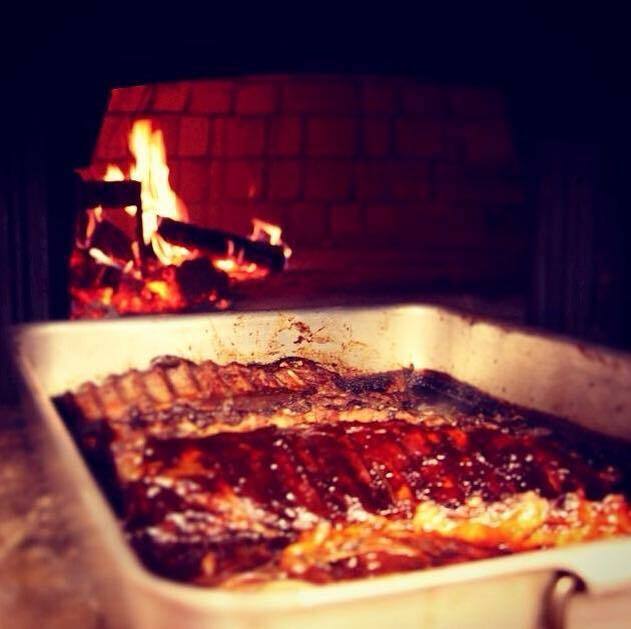 Add our homemade desserts and excellent customer service and your dining experience is complete. 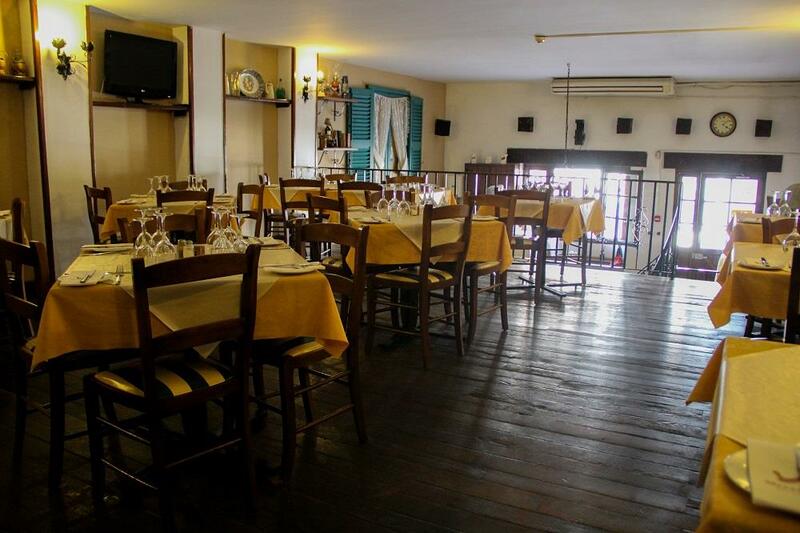 Our homely and comfortable restaurant is also available for private parties and functions. 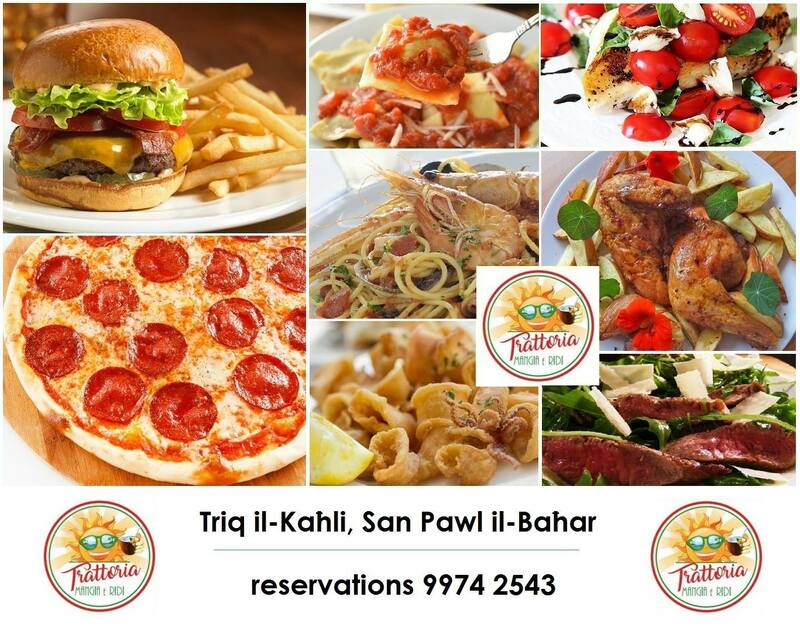 Tel: 27580112. 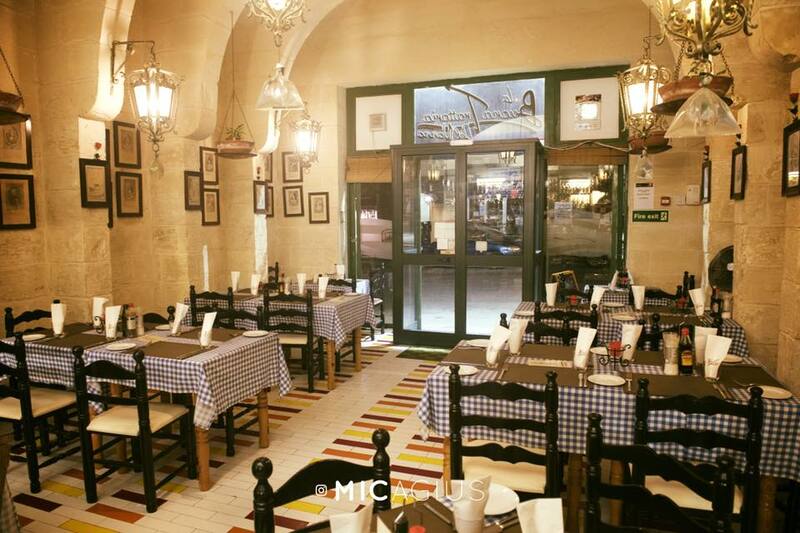 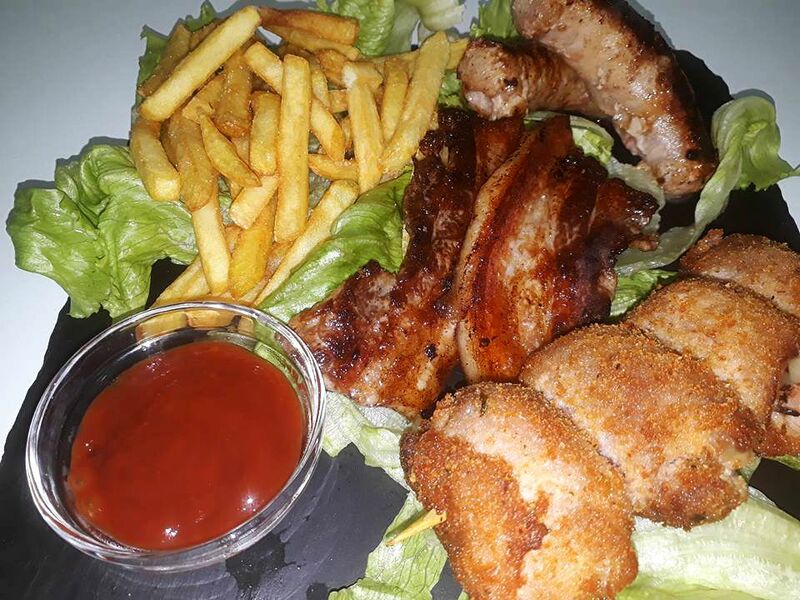 Soul Kitchen, Triq il-Mosta, St Paul’s Bay SPB Tel: 99975588.